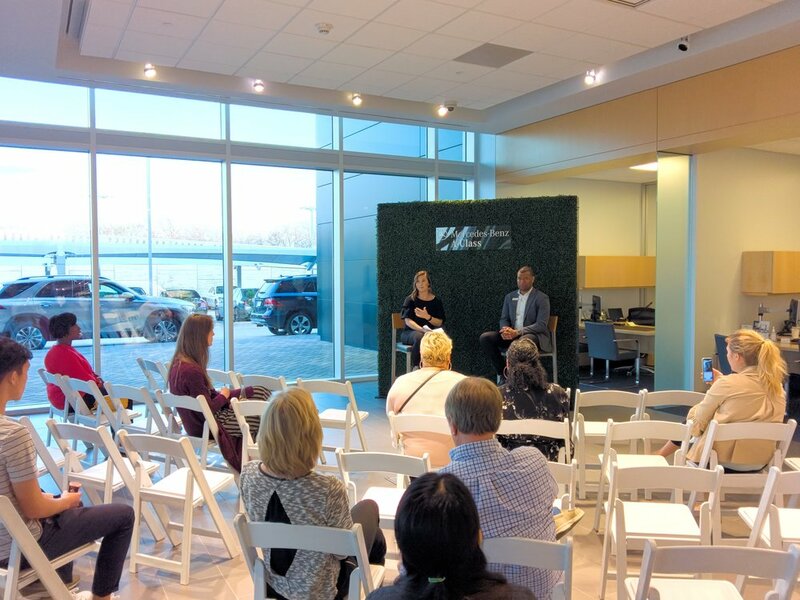 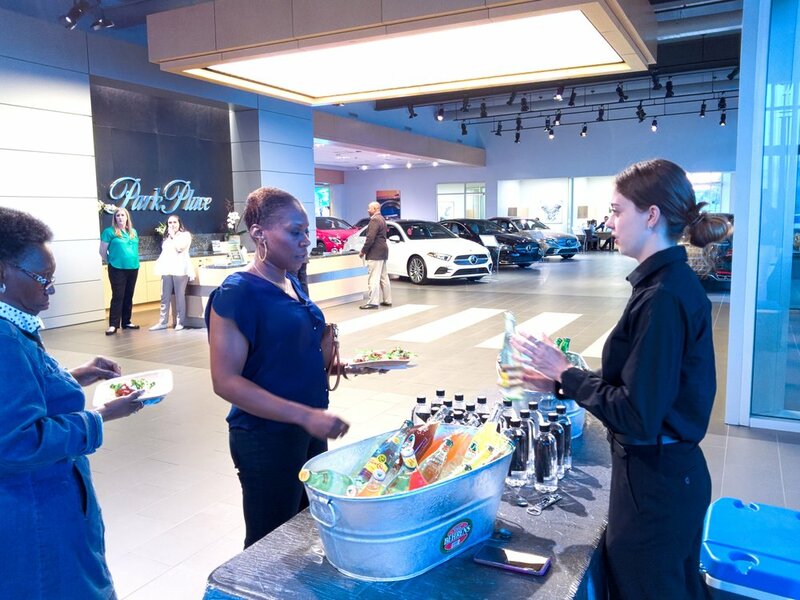 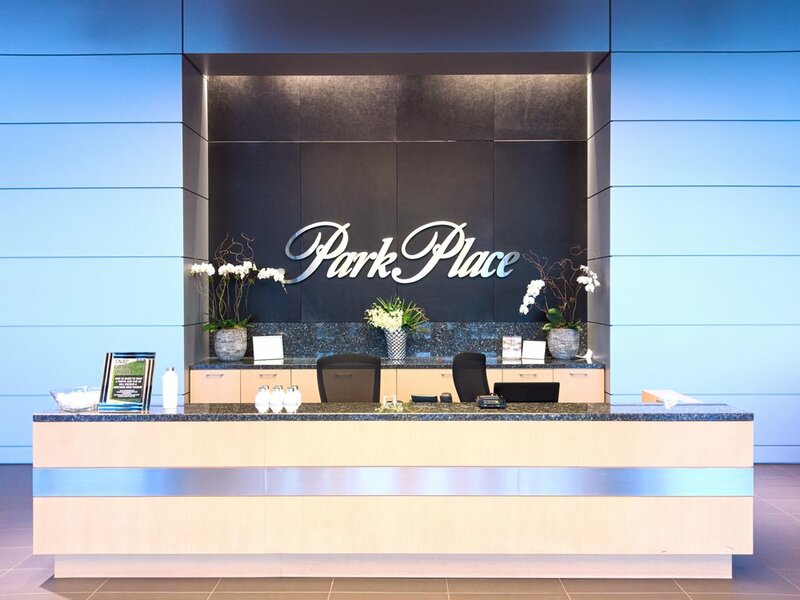 Guests joined us at Park Place Motorcars Arlington for a Tacos & Torque event the evening of March 19th. 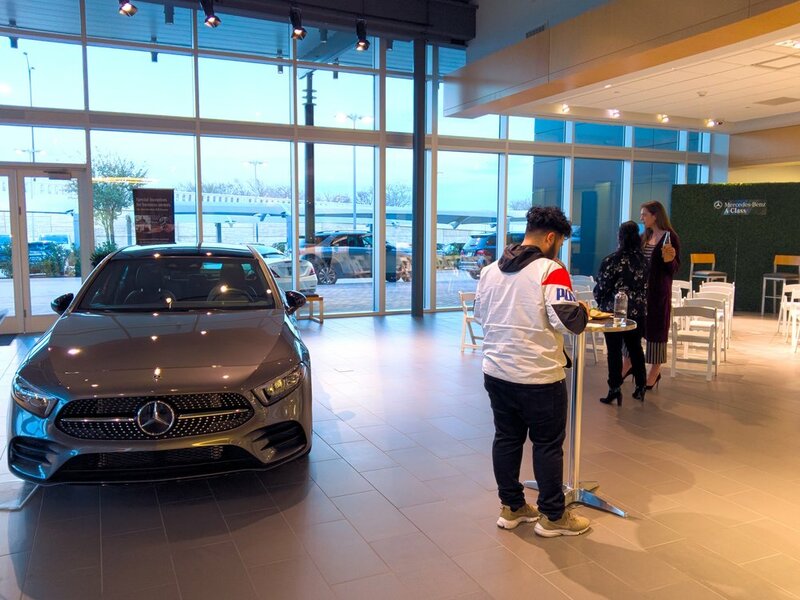 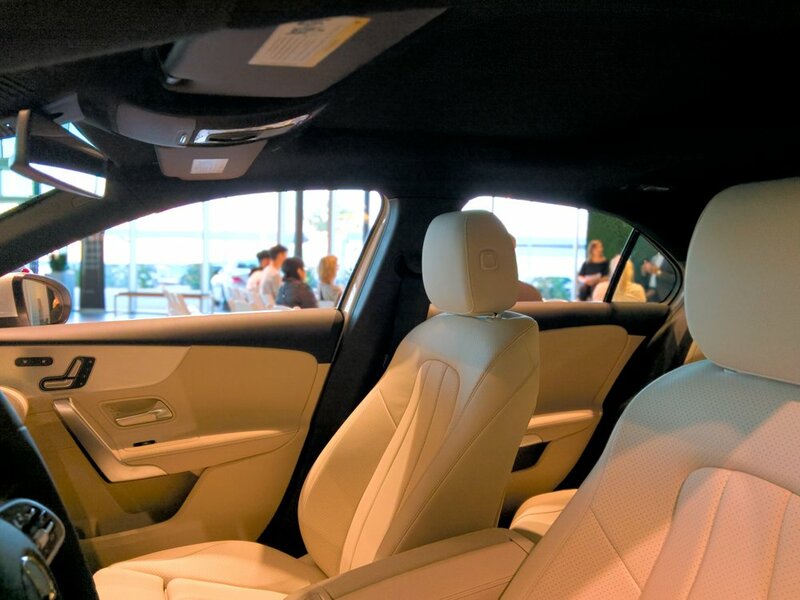 For two hours, attendees enjoyed tacos and drinks, while checking out the new A-Class Mercedes targeted towards Millennials with its technology and price point. 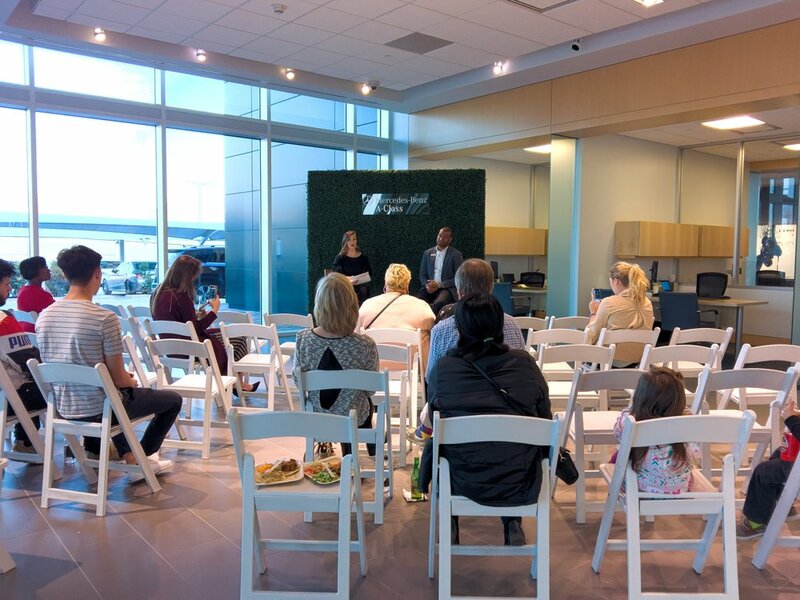 Additionally, a Park Place Texas representative sat down and talked with the crowd about the car buying process, debunking aspect of it including buying vs. leasing, financing, negotiating and more! 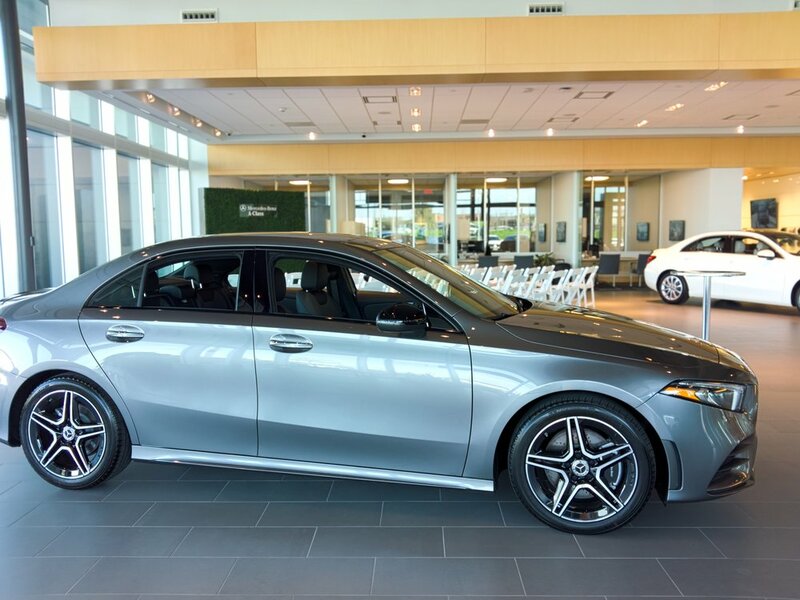 The evening ended with sweet treats and another look at the A-Class! 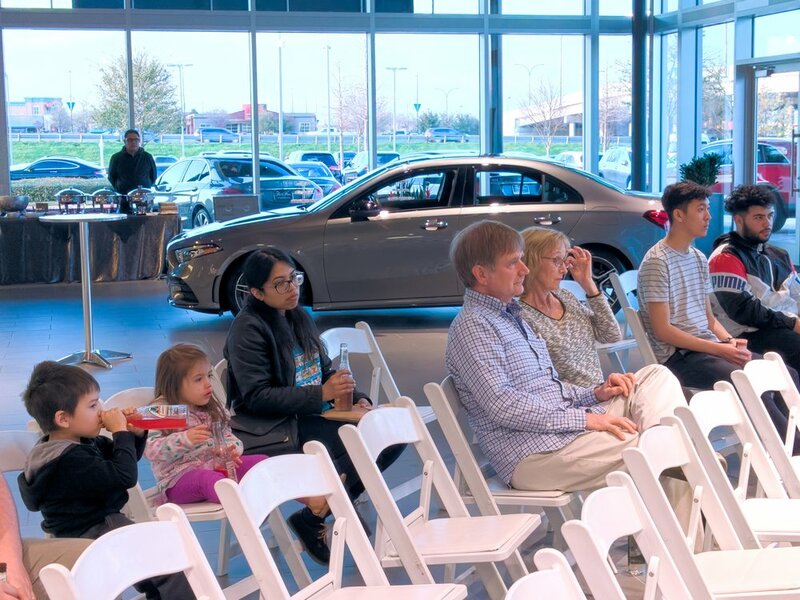 You can learn more here!